I am an attorney specializing in disability law and also a Board-Certified surgeon (transplant surgery) still licensed to practice medicine. As my curriculum vitae indicates [Appendix A], I am a surgeon with almost thirty years of medical experience. I was Clinical Associate Professor of Surgery and Attending Surgeon in Transplantation at SUNY at Stony Brook. I served as President of the New York Transplantation Society and as Assistant Editor of Transplantation Proceedings. I hold three patents. I have authored three book chapters and 106 research papers published in peer reviewed medical journals. I am also most proud of being a combat veteran. In 1973, I served in the Israeli Seventh Brigade (armored) during the Yom Kippur war. After representing more than 3,000 claimants before the Social Security Administration (SSA) and winning numerous appeals at the Federal Court, I have restricted my practice to the representation of veterans. 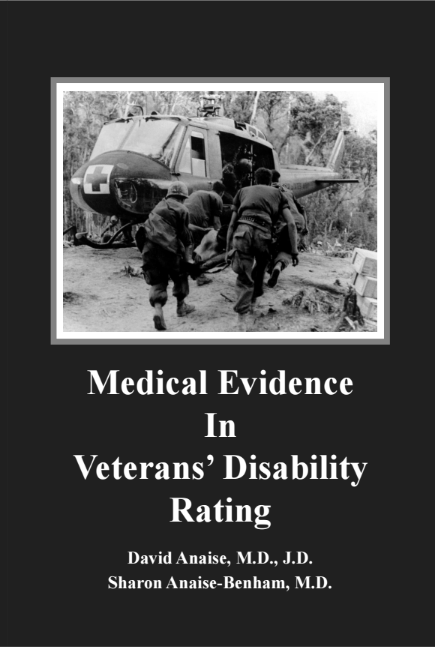 I am passionate about defending veterans’ rights and firmly believe that my medical career gives me a great advantage in understanding and challenging faulty medical rating decisions. 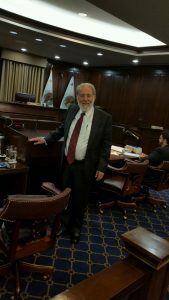 As an attorney admitted to practice before the U.S. Court of Appeals for Veterans Claims, I am committed to understanding the very complex legal rules and decisions involved.